Of course, if you are over the age of 12, you are familiar with the Occupy Wall Street movement of 2011. This was when protesters ganged up on Wall Street to protest against the 1% that they believe hold all of the wealth of the US. Copycat movements took place all across the United States and now it seems that the binary options scam artists are trying to bring back this movement to sell their phony binary options trading software. The premise behind Occupy Wall Street is that their software is 99% accurate, thus defeating the elite 1%. If this is a real system or just a joke? 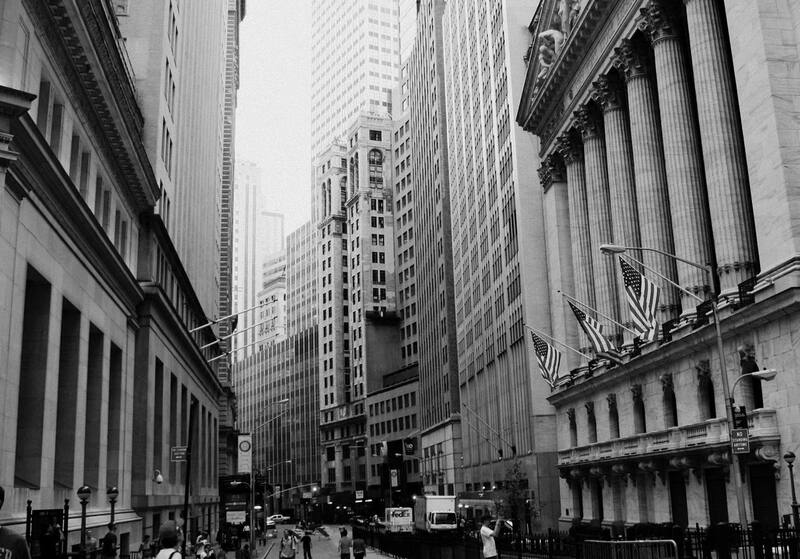 Read our Occupy Wall ST review as we expose the truth behind this fraudulent trading system. What is Occupy Wall ST? 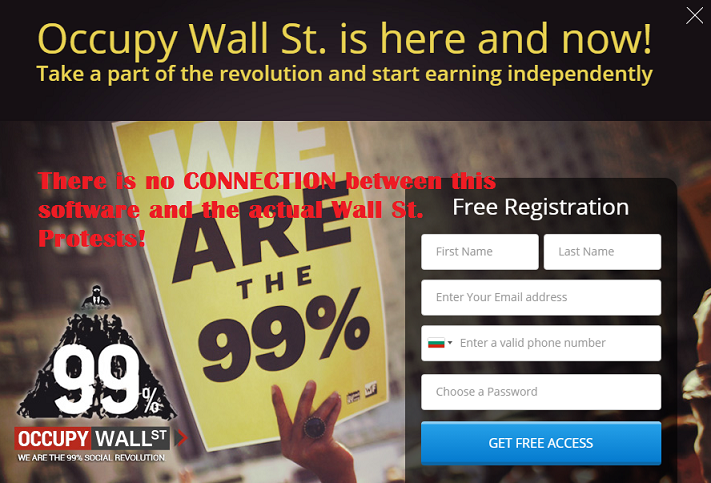 Occupy Wall ST is an automated binary options trading software program. 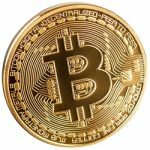 The idea behind this system is that the creators were able to inflate the wealth of the 1% elite financial investors and use it to their advantage. The creators of this system claim that they Occupy Wall St have a winning ratio of 99%, based on a series of complicated algorithms and market trend analysis. First of all, we need to remind you that binary options is a “win/lose” scenario. You have a 50% chance of making a profit, which is why this type of trading is so favorable. However, there are systems that are able to predict as much as 75% and some even higher, but anything higher than 85% is just not realistic. So the hefty claims of Occupy Wall St are just not feasible. We feel this is one of the many red flags that make us shy away from this trading system. According to the sales video, the Occupy Wall ST software will accurately predict 99% of the trades on the market, thus earning its users upwards of 3 grand a day. According to the video, you should be able to quit your job and live large after just 3 weeks using this trading software. This is another red flag. While binary options can be profitable, it is not a sure thing and traders should not bank their entire life savings and quit their jobs on a whim. As with any other system, you create an account, sign with one of their specified brokers, make your initial deposit and then begin trading. Once you chose your trading settings, Occupy Wall ST will place trades for you. Then once you see a profit, you can withdraw your money. Sounds easy! However, we learned that the since terms of their withdrawal process vary from broker to broker, they are very unclear. 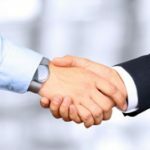 Also, we discovered that not one of their brokers is regulated by a governing body so they do not have to adhere to the procedures set forth by those that oversee the binary options market. This does not sit well with us so in good faith; we cannot recommend Occupy Wall ST as a viable trading system. Is Occupy Wall ST a scam? We cannot call this system a scam as of this writing, but we do not trust Occupy Wall ST and we feel that our readers would benefit greatly from opting for another trading system. If you decide to trade with this software, you are doing so at your own risk. The winning ratio is just not feasible and we do not trust this system in the least. We advise that you use your head when signing with any trading system. We strongly suggest that you avoid Occupy Wall ST and find a more viable trading system. The lack of unbiased reviews leaves a bad taste in our mouths, and we could not find any positive feedback from traders who have used this system as well. Occupy Wall ST do not provide enough information about the company for us to trust that this is a legitimate trading system. 7 Binary Options review: Occupy Wall ST: 1 stars.